Stephan R. “Steve” Barnes, 60, Hays, died Tuesday, March 19, 2019 at his home. 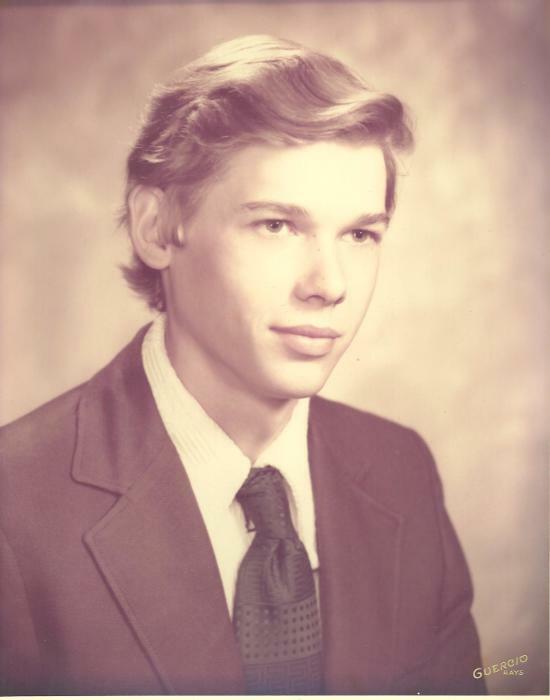 He was born April 21, 1958 in Hays, the son of Tom R. and Mary C. “Cathy” (Werth) Barnes. He graduated from Hays High School and attended Fort Hays State University. On April 28, 1990 he was united in marriage to Kim S. McNeal at Immaculate Heart of Mary Church. They celebrated over 28 years of marriage. He worked for the City of Hays as the sexton for Mount Allen Cemetery and Fort Hays Memorial Gardens Cemetery. He was a member of St. Joseph Catholic Church, enjoyed playing guitar, treated people well, and was always smiling and had the right thing to say. He always put his family first, was very hard working, and was a loving husband, daddy, and grandfather. Survivors include his wife; Kim of the home in Hays, two sons; Jeseph Scott “Jesse” Barnes and John Paul Barnes, both of Hays, three daughters; Hayley Dawn Barnes, Brandi Marie Barnes, and Bailey Nicole Barnes, all of Hays, four brothers; John Barnes and wife Mary of Hays, Howard Barnes and wife Lucy of Yocemento, Tom Barnes II and wife Lori of Topeka, Wilfred “Willie” Barnes of Hays, three sisters; Tamera Lang and husband Wayne of Hays, Glenda Grosnick of Ocala, FL, and Ronda Hall and husband Ron of Enid, OK, an adopted brother; Tyron Barnes of Sarasota, FL, three granddaughters; Jacey, Bentley, and Peyton, and numerous nieces and nephews.